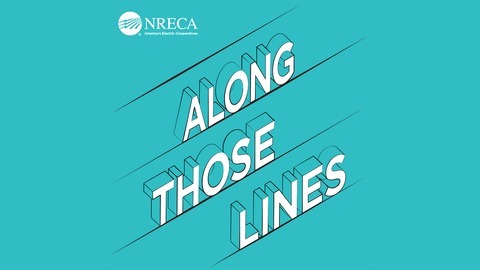 As we spend April honoring lineworkers, it's time to zero in on safety and what it takes to ensure that crews don’t come into contact with live lines. 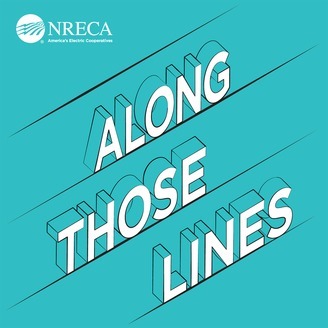 Heath Martin, a co-op safety director, shares the harrowing story of a mistake early in his career as a lineworker that could have cost him his life. We're also joined by safety experts from NRECA and Federated Rural Electric Insurance Exchange.